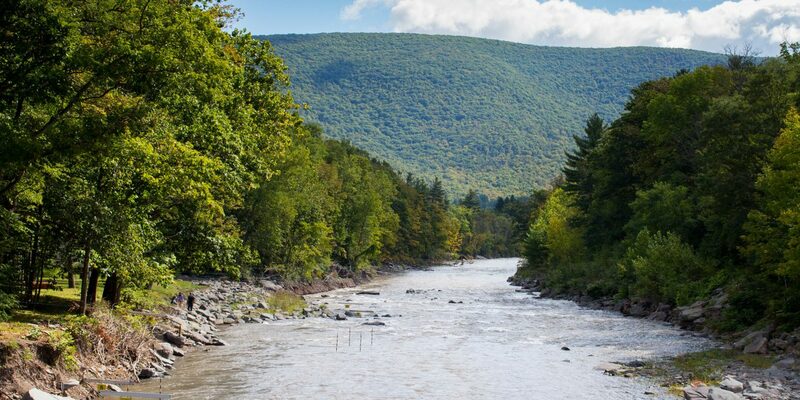 Sure, Hudson Valley and the Hamptons are easy go-tos for New Yorkers. 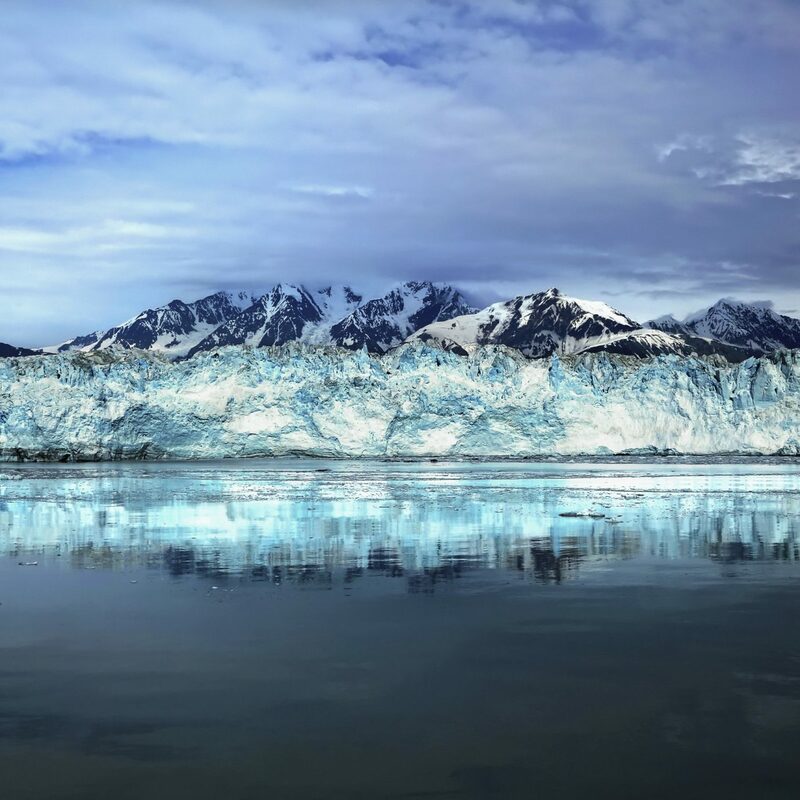 But if you’re looking for an off-the-beaten-path trip, we suggest you set your sights a bit further north. 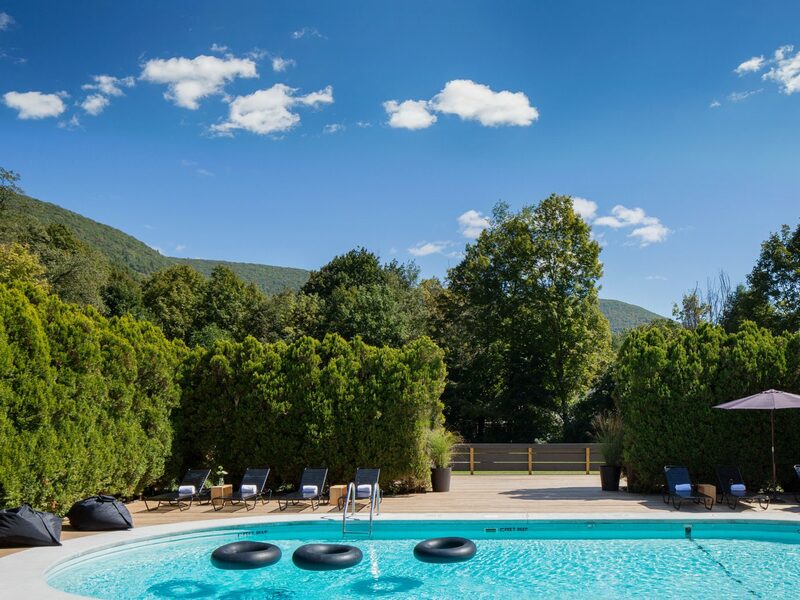 From an ultra-luxe lakefront estate to an idyllic New England village, these are the secret upstate getaways to see this fall. When you picture the Grand Canyon, you probably imagine the arid cliffs of Arizona’s most famous national park. 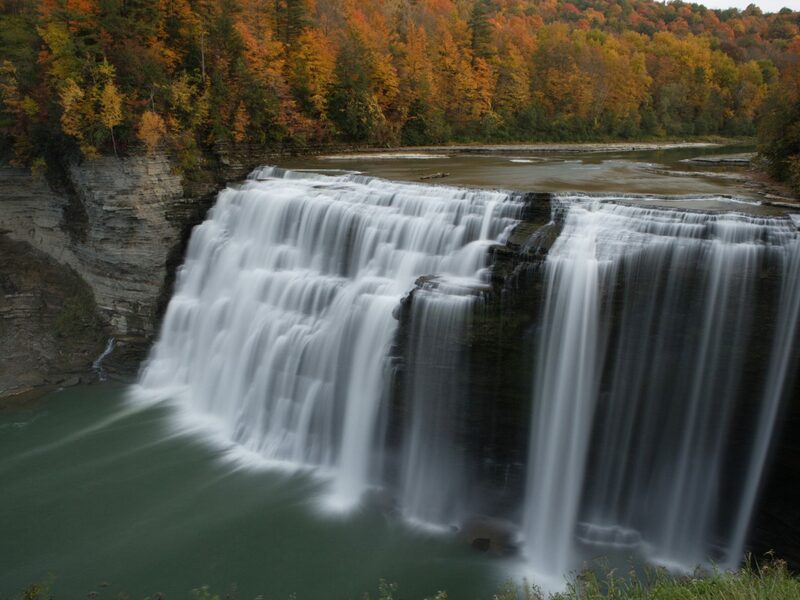 But just an hour outside Buffalo, you’ll find New York’s own “Grand Canyon of the East.” Letchworth State Park encompasses 14,000 acres along the Genesee River, which thunders at the base of a gorge. 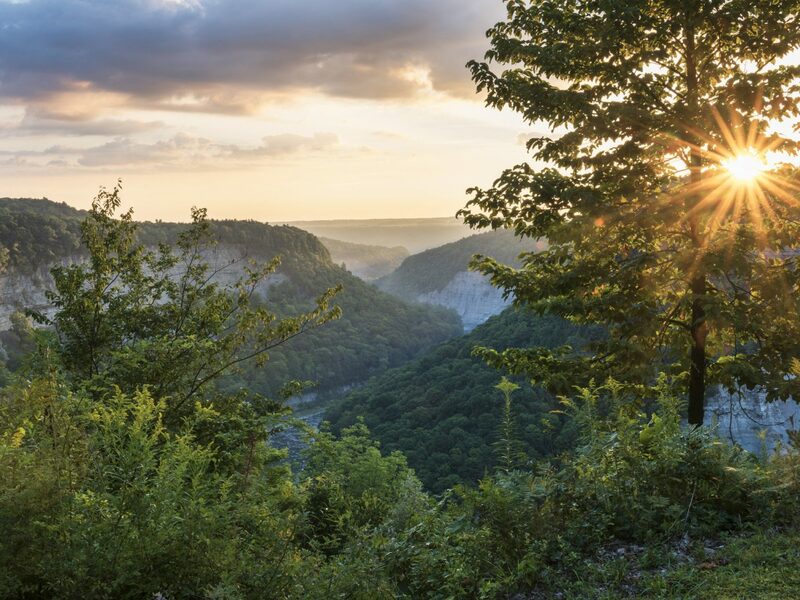 Here, 66 miles of hiking trails and scenic overlooks provide breathtaking views of the three main waterfalls—the largest of which flows over a 600-foot cliff. 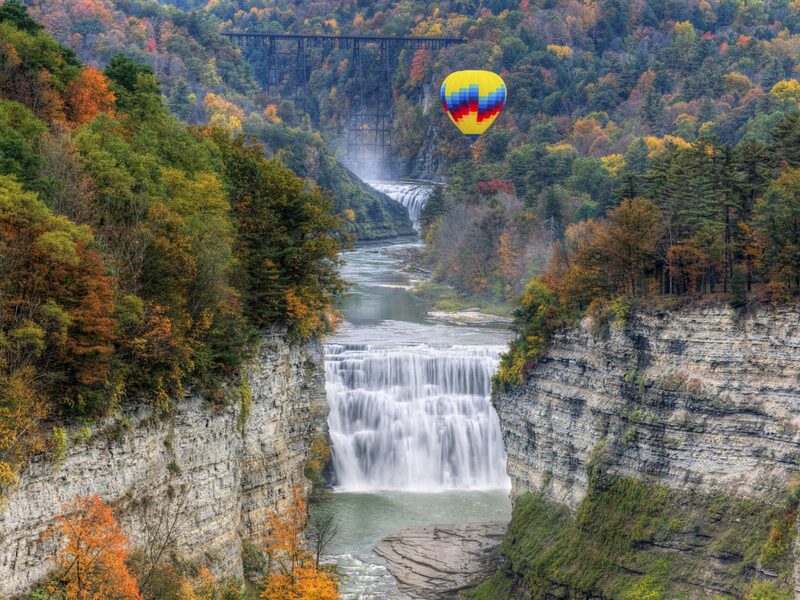 For the best bird’s-eye view, plan a hot air balloon ride over the gorge to take in the fall foliage. 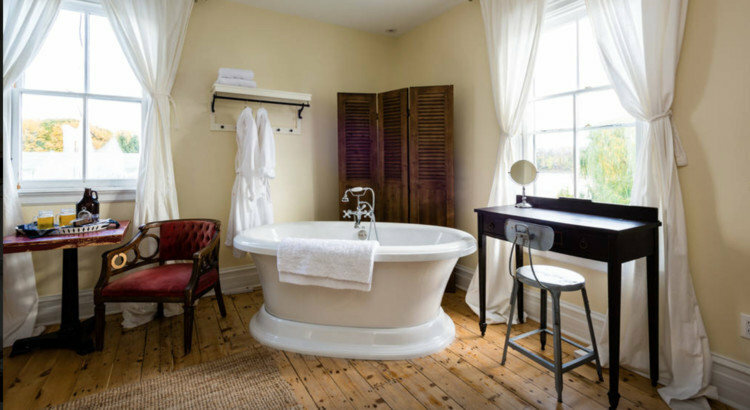 Then, at the end of the evening, curl up by the fireplace at the cozy Glen Iris Inn, a bucolic 19th-century country estate that sits on the edge of the ridge. 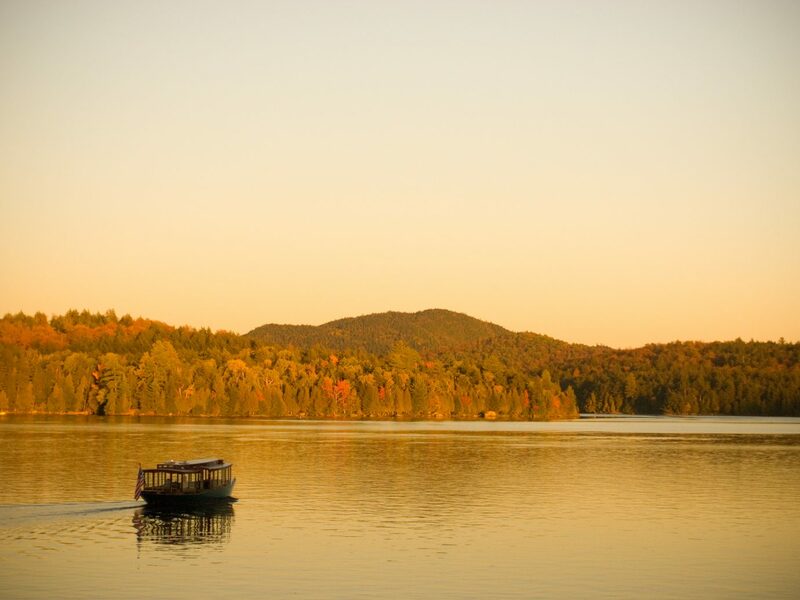 In the Adirondacks, Saranac Lake has all the charm of Lake Placid without the crowds. 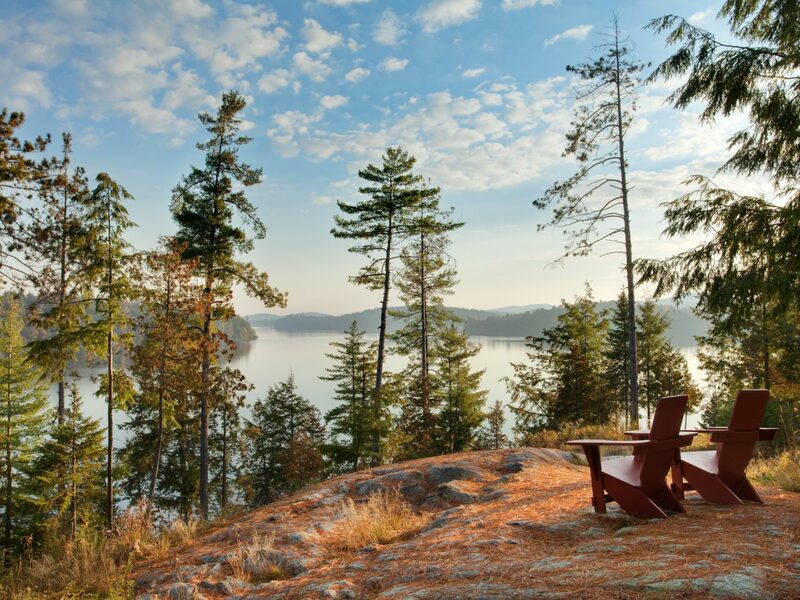 Make your home base The Point, a luxe all-inclusive resort on Upper Saranac Lake. 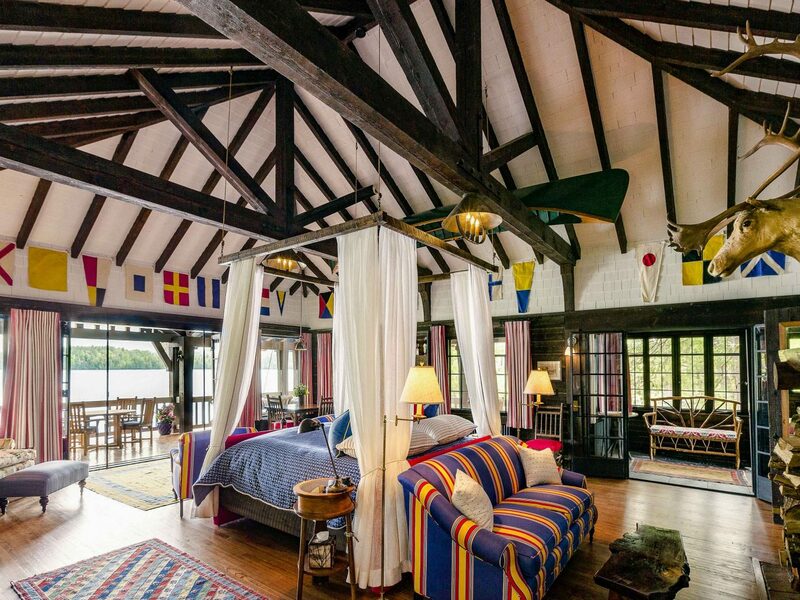 As William Avery Rockefeller’s former summer home, this 75-acre retreat is camp for the Northeast’s elite. 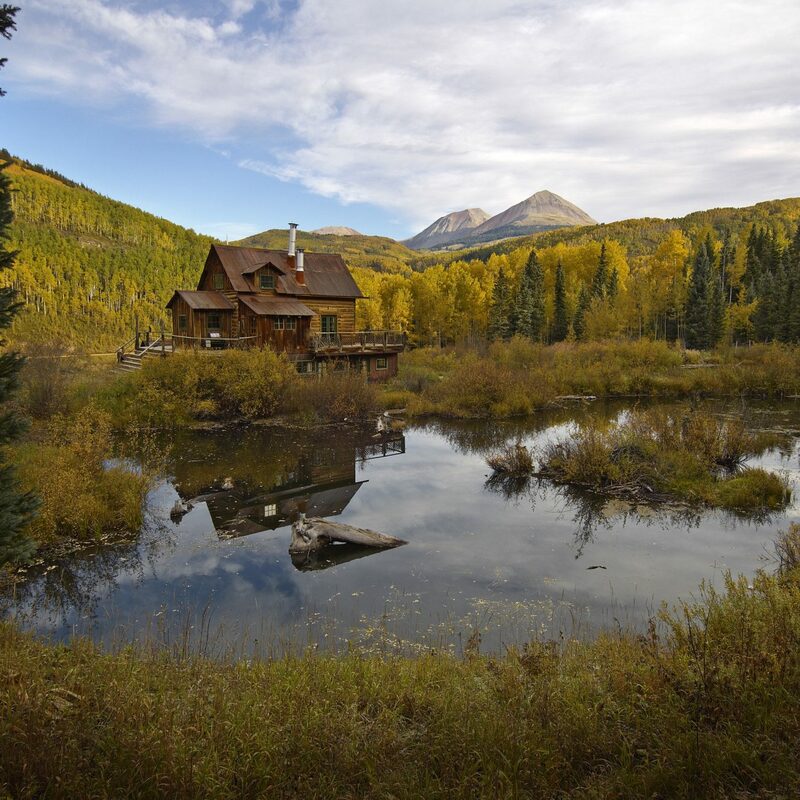 The elegant main lodge is a vision of pine wood walls, handsome stone fireplaces, and 19th-century landscape paintings, while the three private log cabins are more like mini-mansions with floor-to-ceiling windows or French doors that open onto furnished decks overlooking the lake. 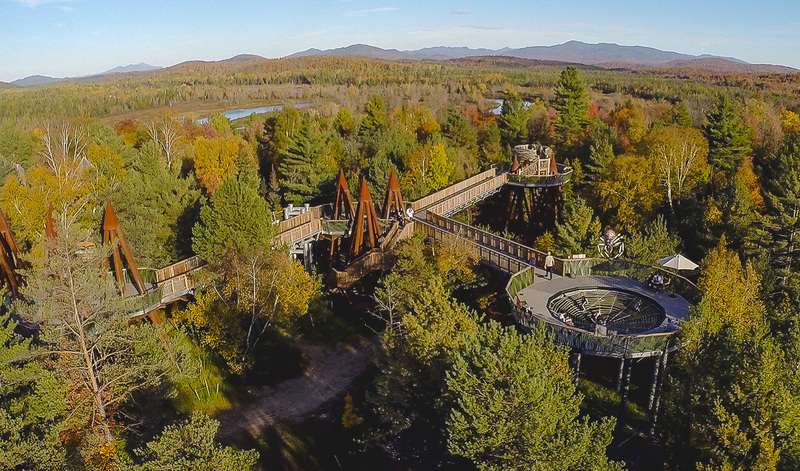 If you do decide to venture beyond the resort (we wouldn't blame you if you didn’t), be sure to check out the Wild Walk, a $5.5 million adult playground in neighboring Tupper Lake. The outdoor adventure zone has a four-story twig treehouse, a human-size spider’s web and a massive bald eagle’s nest, made from a canopy of 160-foot white pines. 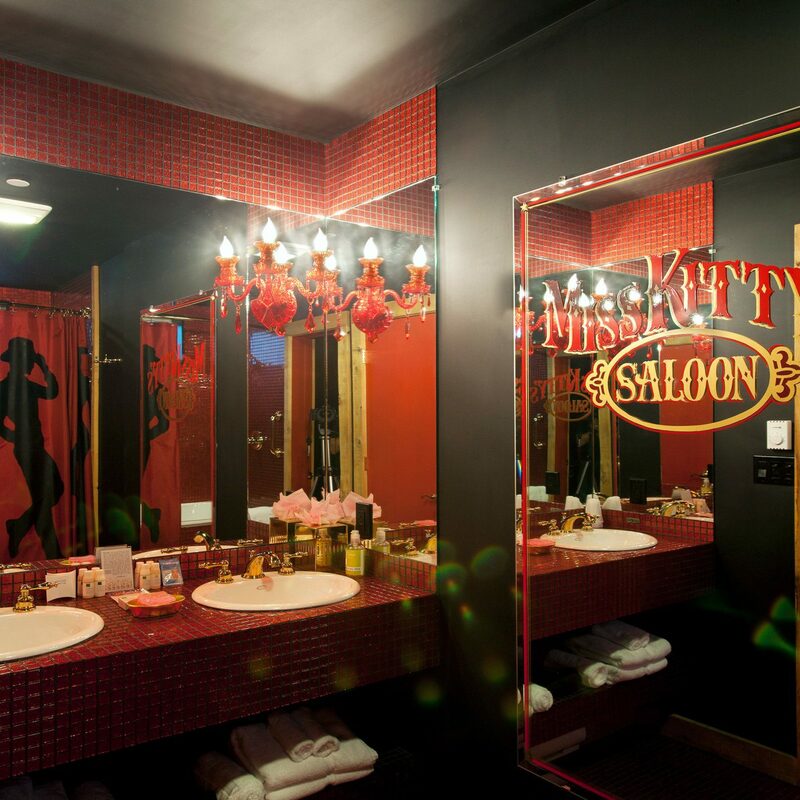 Cooperstown is a slice of true Americana. 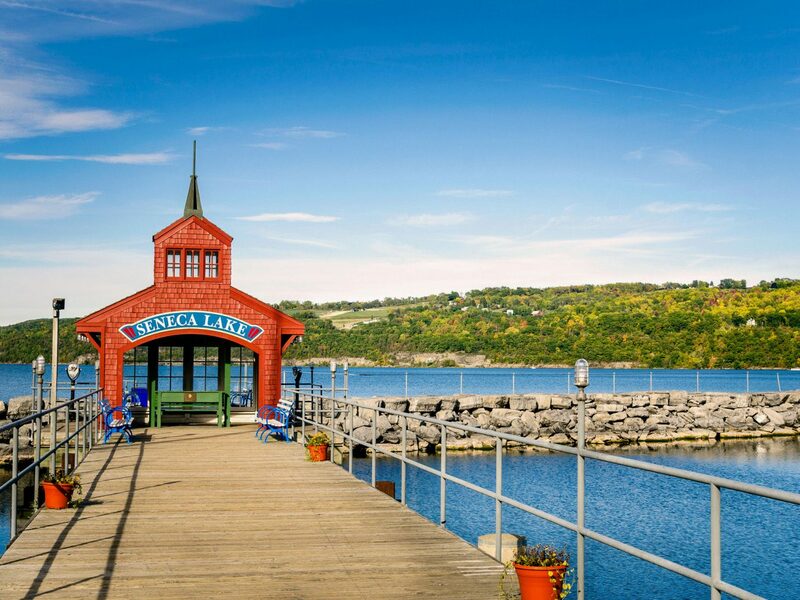 The rural hamlet, which hugs the shore of Otsego Lake between Syracuse and Albany, has a charming main street lined with rustic general stores, manicured parks, and historic Victorian inns. 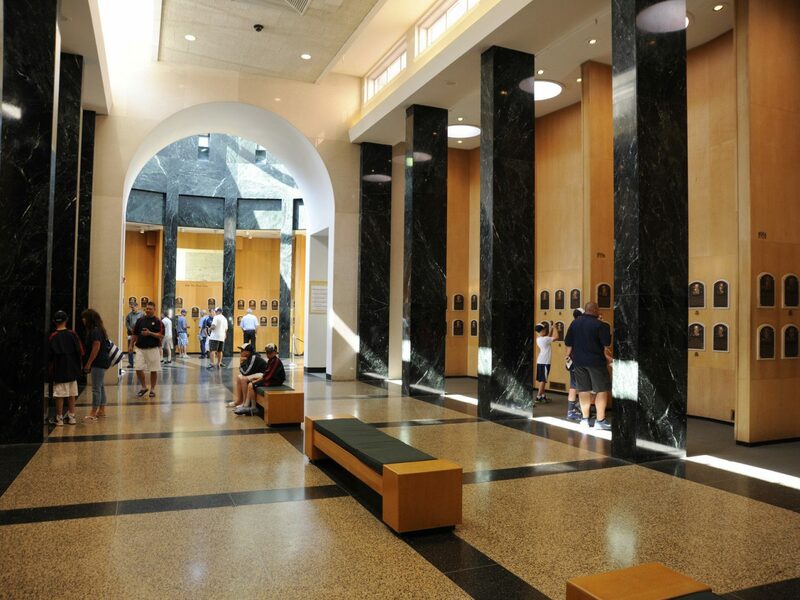 The town's most defining feature is the National Baseball Hall of Fame, which harbors an impressive collection of baseball memorabilia including 135,000 rare baseball cards. Culture vultures will also love the Fenimore Art Museum and its Native American art exhibits as well as Hyde Hall, a sprawling 1835 country estate that is meticulously maintained. When hunger strikes, get lunch at Origins Café. The restaurant—located inside a greenhouse—serves locally sourced, seasonal dishes such as farinata genovese topped with roasted butternut squash, caramelized onions, and heirloom tomatoes. 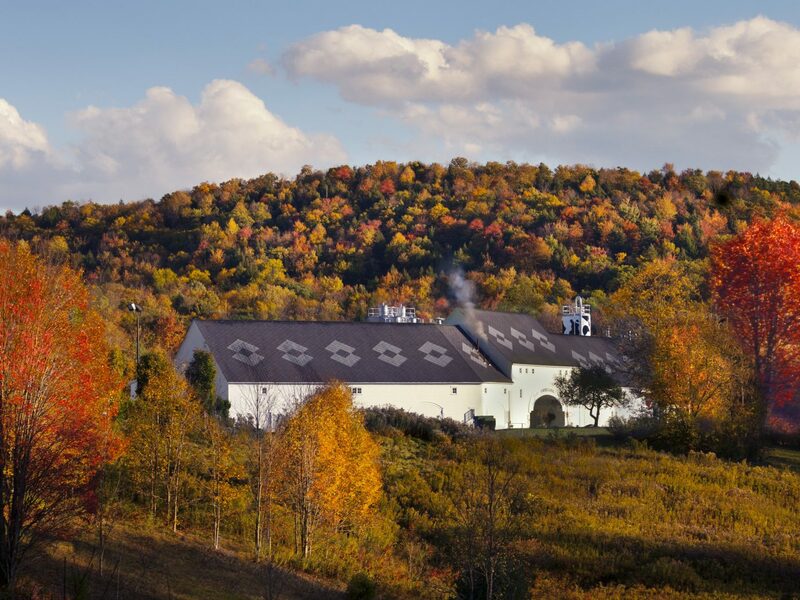 Just make sure to save room for a flight of Belgian ales at the 135-acre Ommegang brewery or for a sunset booze cruise around Otsego Lake with Cooperstown Cruise Company before bedding down at the charming Cooper Inn. 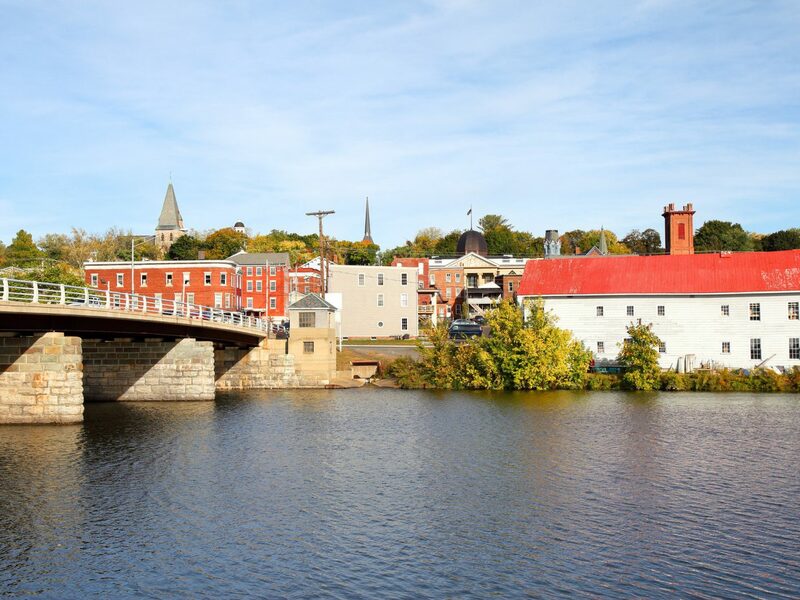 Although the artsy town of Hudson is always in the limelight, Athens, its quiet sister town just a quick ferry ride across the river, has remained relatively under the radar. Head south along Route 9 to explore the farm stands, flea markets, and antique stores on your way into town. Blackhorse Farms gourmet grocery offers fresh produce, flowers, and pastries, and Sister Salvage is a treasure chest of eclectic vintage goods. For food, don’t miss Rive Gauche Bistro, which serves French favorites like escargot puff pastry, rosemary ratatouille, and seared duck breast cassoulet, as well as the outpost of Bonfiglio & Bread bakery. 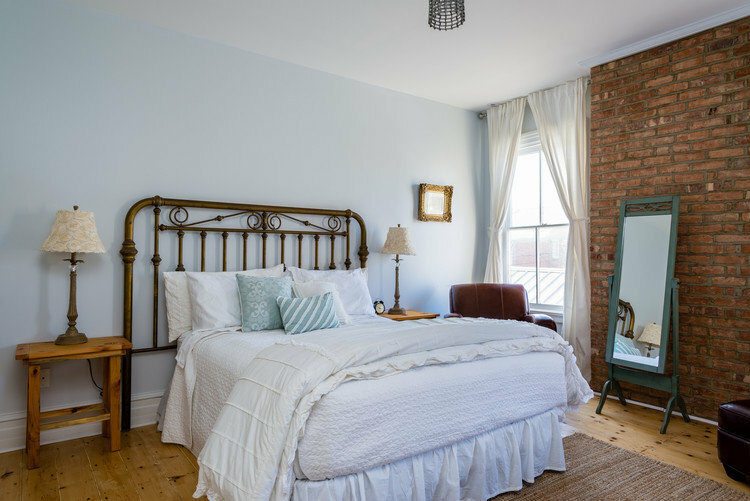 At the end of the day, bed down at the Stewart House, a 1883 riverfront manse that’s been transformed into a country chic inn (think exposed brick fireplaces, original wood floors, and brass accents) with a garden patio and bar that hosts nightly live music. 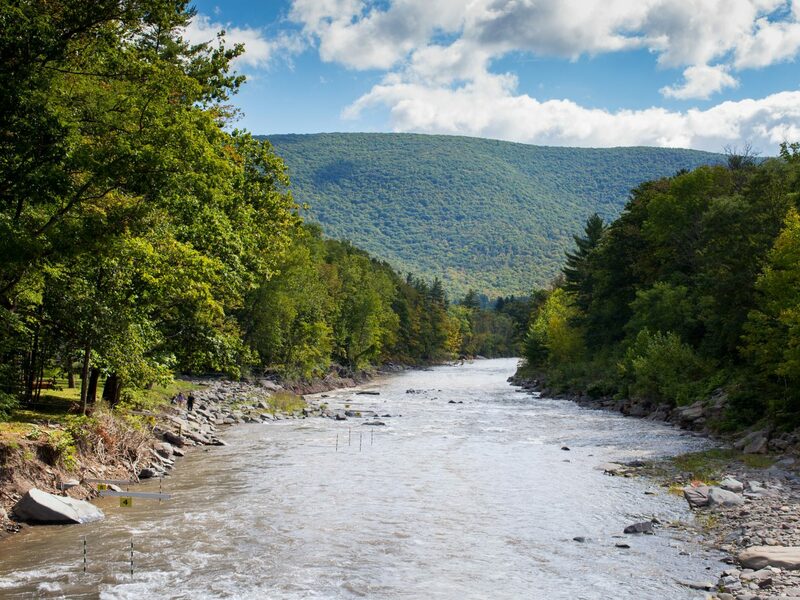 The sleepy Catskill Mountain town of Phoenicia may not look like much at first, but it’s quickly drawing attention thanks to a group of forward-thinking artists, musicians, and restaurateurs. 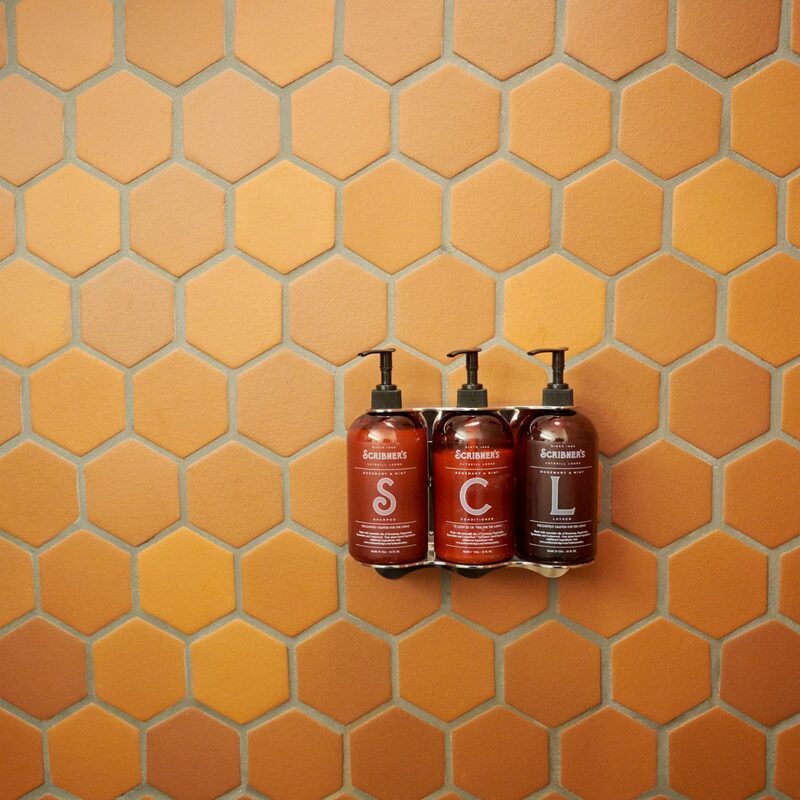 Case in point: The Graham and Co., a refurbished 1940s motel opened by four Brooklyn-based artists done up with cowhide rugs, retro Tivoli radios, and reclaimed wood furniture that features unique perks like free beer upon check-in, nightly bonfires, and outdoor movie screenings on the lawn. If you’re into live music, visit in August when the Phoenicia International Festival of the Voice hosts opera, orchestra, and classical music performances. 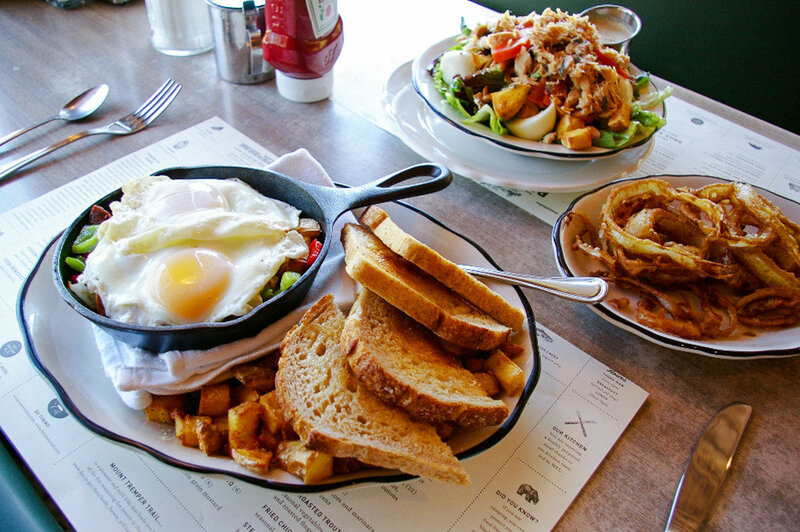 Otherwise, you could easily spend your weekend eating, between the landmark Phoenicia Diner for breakfast (try the brisket skillet), and Tavern 214 for dinner (order the pan seared rainbow trout). 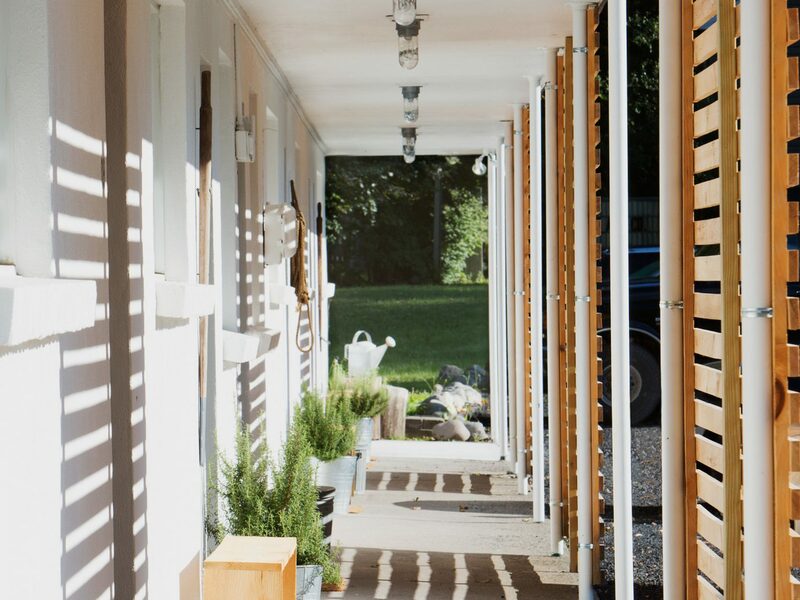 We’d also recommend making reservations at Peekamoose, a farmhouse restaurant just 10 minutes down the road. The owners—who came from Le Bernardin and Gramercy Tavern—specialize in a rotating menu of dishes like wood-grilled octopus, and braised beef short ribs with plum tomato confit and truffled bordelaise. 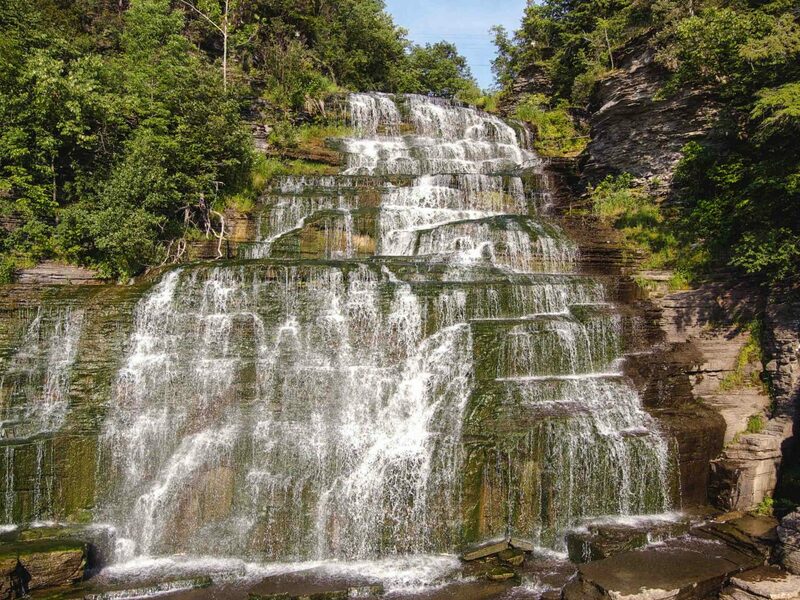 The lush Finger Lakes region is choc-a-block with charming towns, and Watkins Glen, tucked away on the southern tip of Seneca Lake, is one of them. 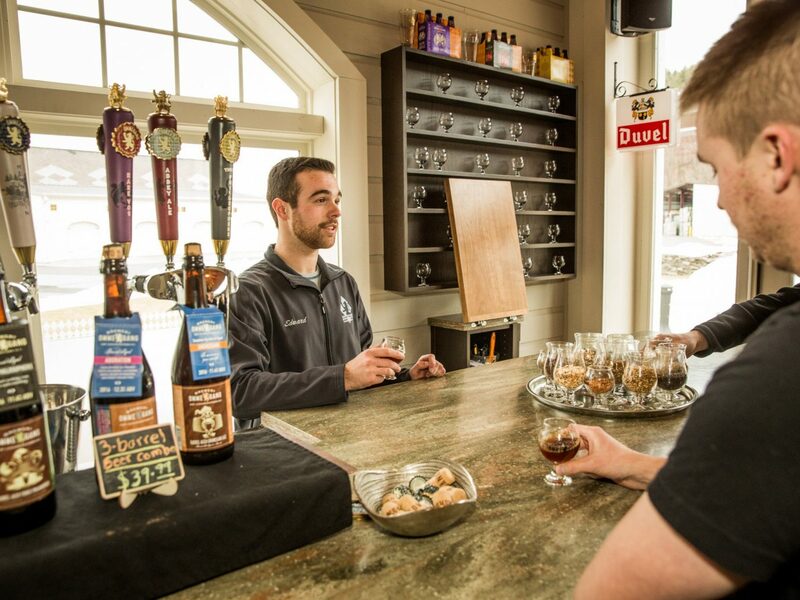 The small downtown is lined with bakeries, bars, and restaurants—Glen Mountain Market and Graft Wine + Cider Bar are two favorites—that spill onto the picturesque waterfront. 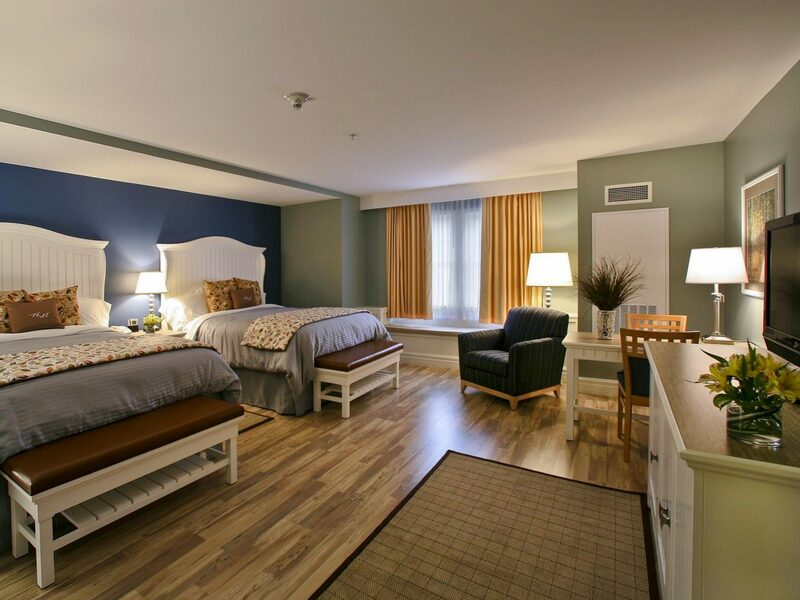 Check into Watkins Glen Harbor Hotel, a sprawling 104-room resort overlooking the sailboat docks, wineries, and rolling hills surrounding Seneca Lake. 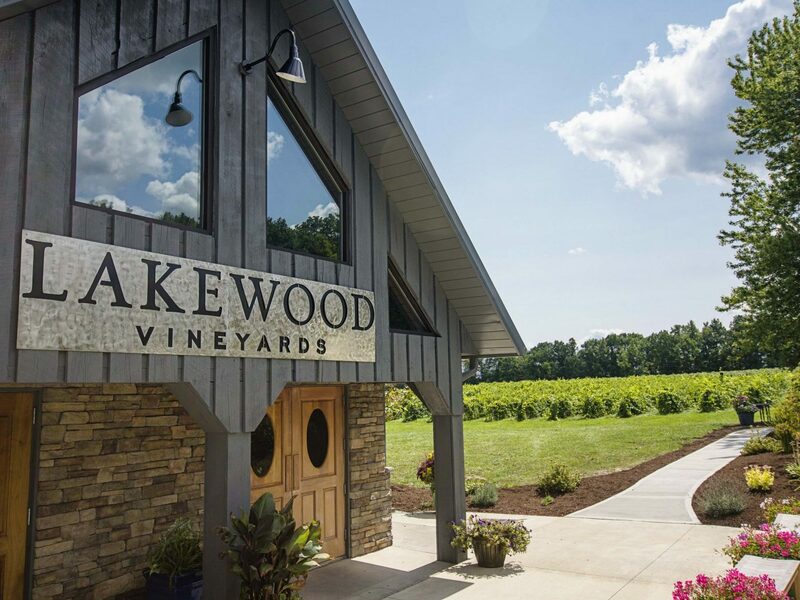 Then, spend your days hiking by Watkins Glen State Park’s 19 waterfalls, or drinking your way around the Seneca Lake Wine Trail—the nearby Lakewood Vineyards is a must for its chardonnay—and the Seneca Lake loop of the Finger Lakes Beer Trail. We love Rooster Fish Brewing, in downtown Watkins Glen, for its pints of blonde ale.